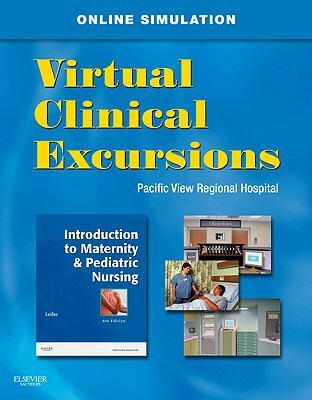 Leifer, Gloria is the author of 'Virtual Clinical Excursions 3. 0 for Introduction to Maternity and Pediatric Nursing', published 2010 under ISBN 9781437726596 and ISBN 1437726593. Loading marketplace prices 43 copies from $0.02 How does the rental process work?